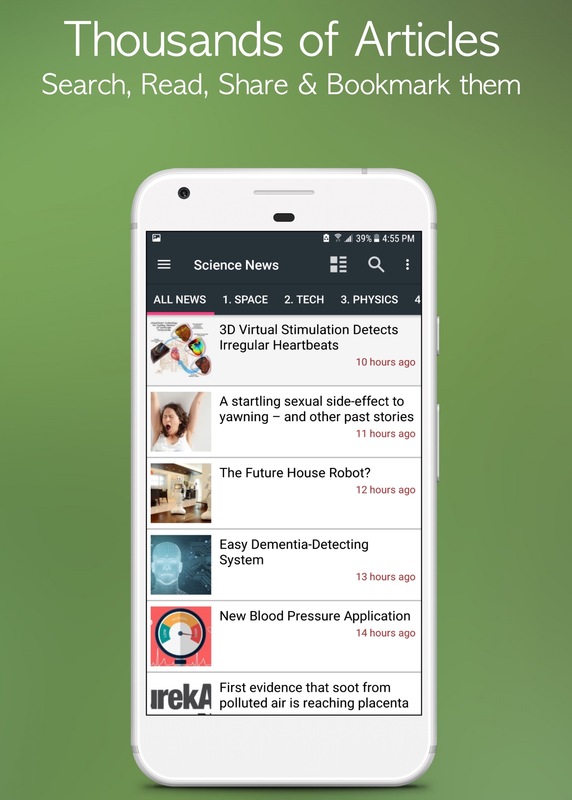 News Applications that loads up the news instantly as soon as you run the app. 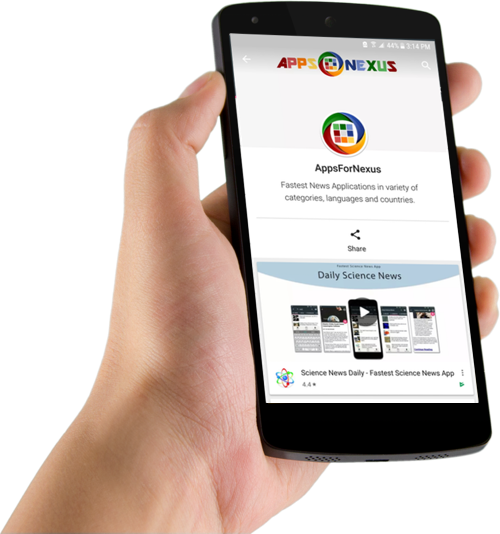 Easy to use and simple user interface enables you to focus more on the news rather than the app. 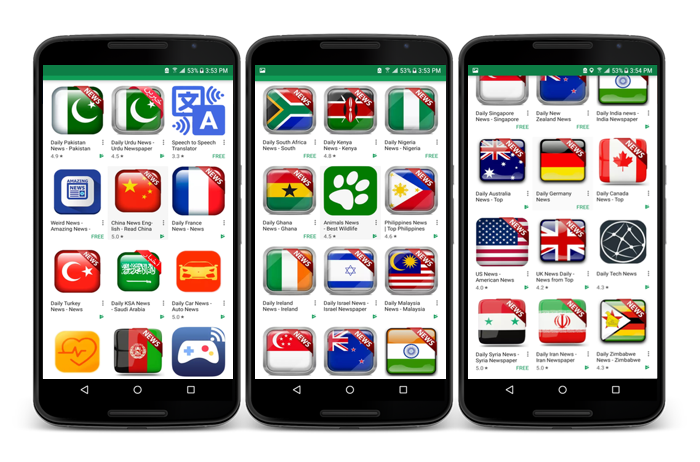 News app for every country and in various categories. 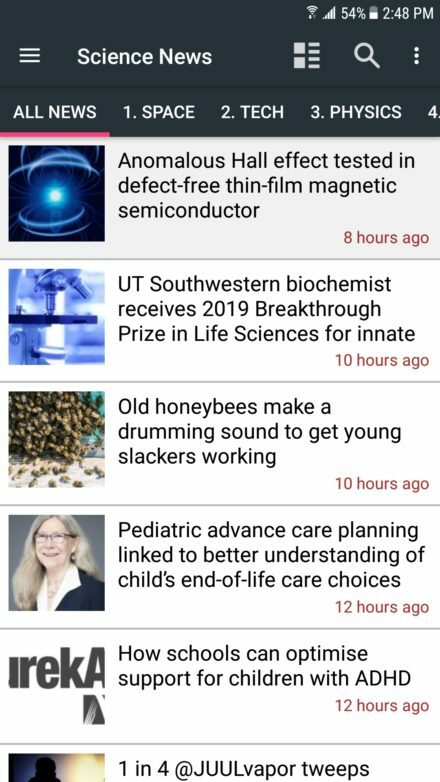 A news app for almost everyone. 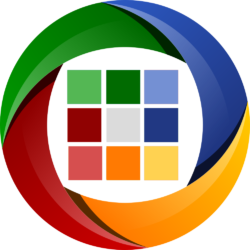 An active team of developers who addresses every user concern and problem in every app update. 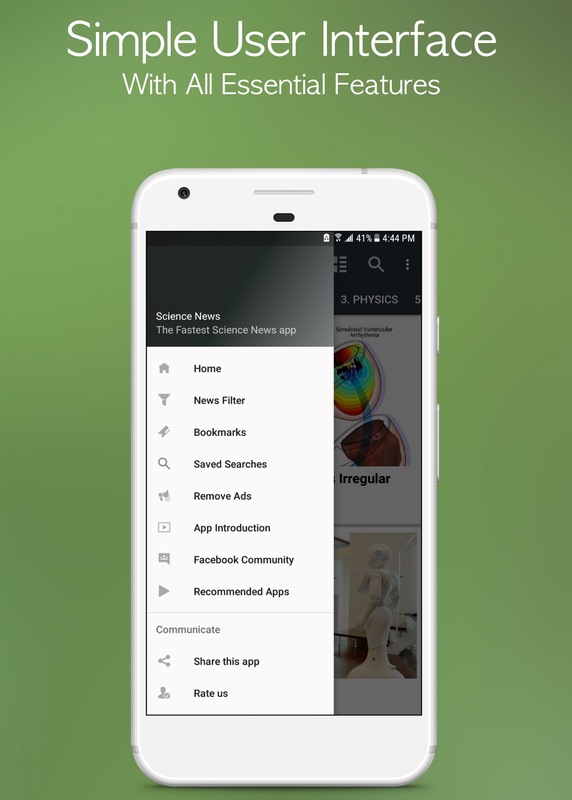 Turn news on or off from a specific category. 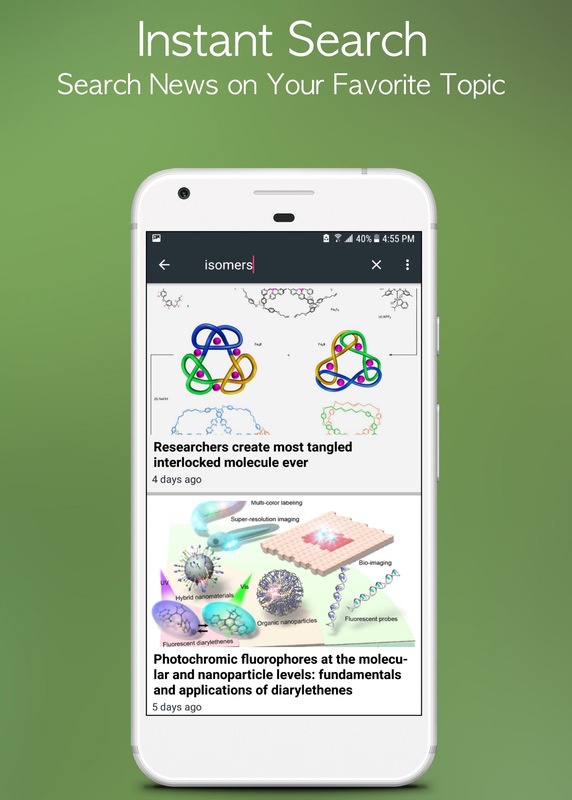 Source news browser to read the complete news. 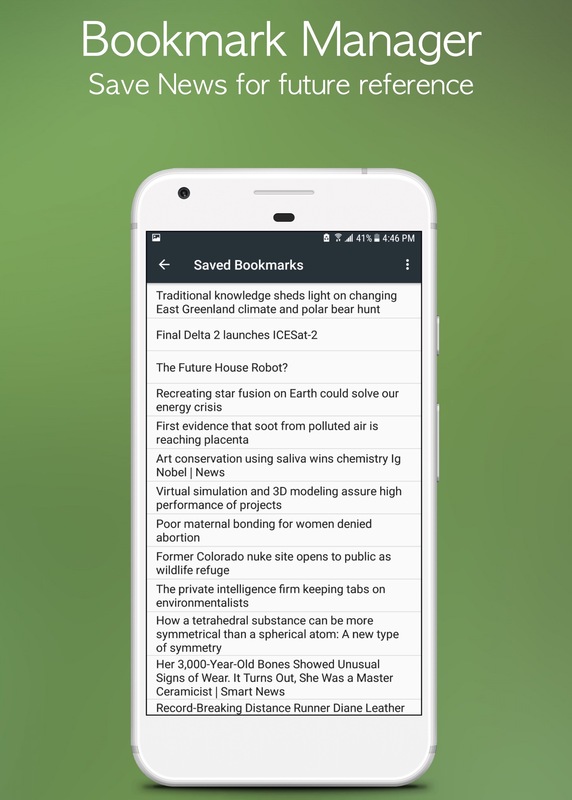 Bookmark manager to save and manage links to your favorite news for future reference. "This is really amazing one I have ever seen. Here I find everything about science. I love it so much and feel very happy." 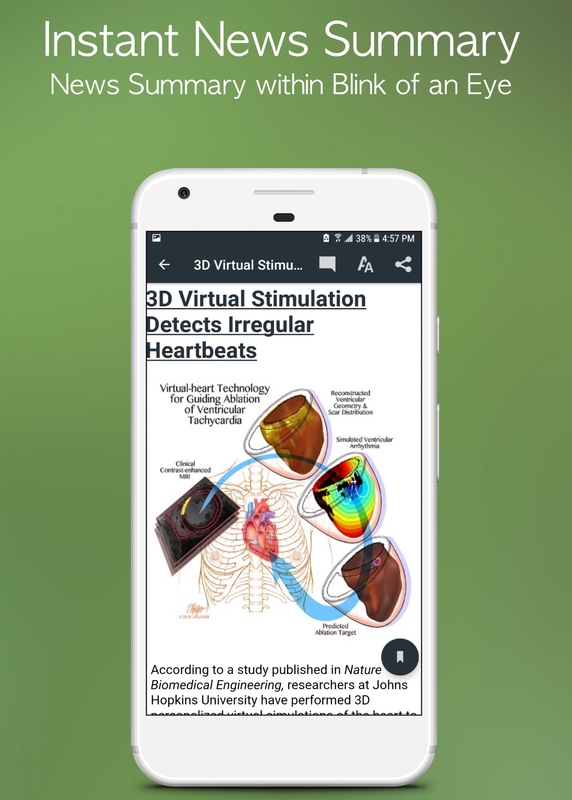 "Great current articles, easy to read, peer reviewed. 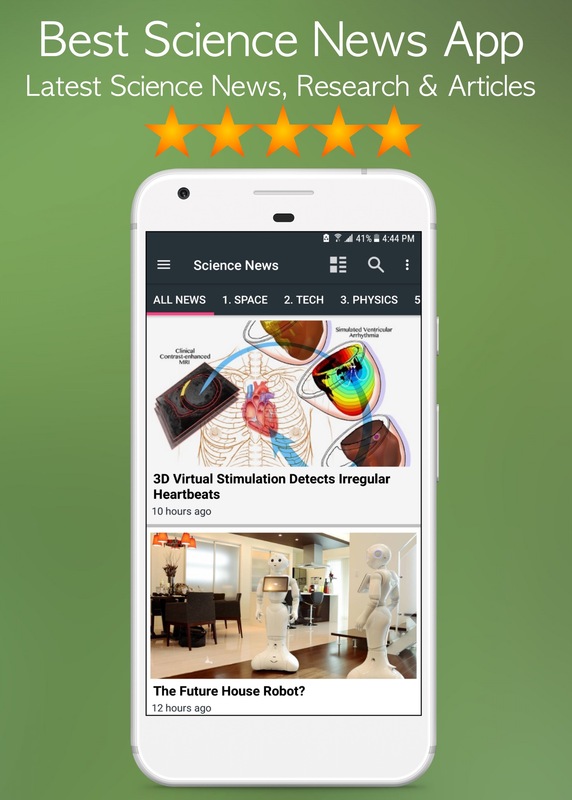 Very good application"
"Excellent source of science news! Easy to use, easy to customize topics, and I haven't seen one fake or unsupported story yet. Finally something interesting to read on my phone"
In love with news updates! Great job! As a teacher its great to update with current breakthroughs in field and sharing it with students! 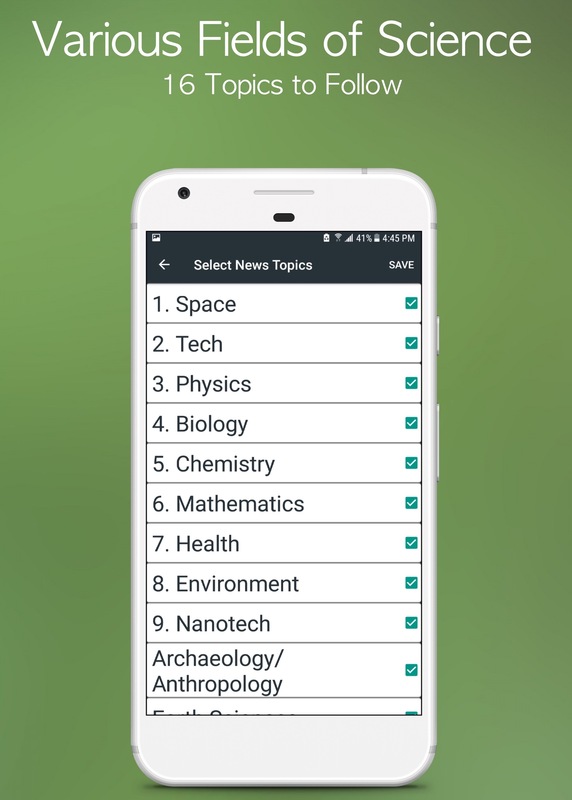 Choose a news app and get started!